I'm having fun re-doing my very first designed amigurumi making a female version of Sir Bunny. 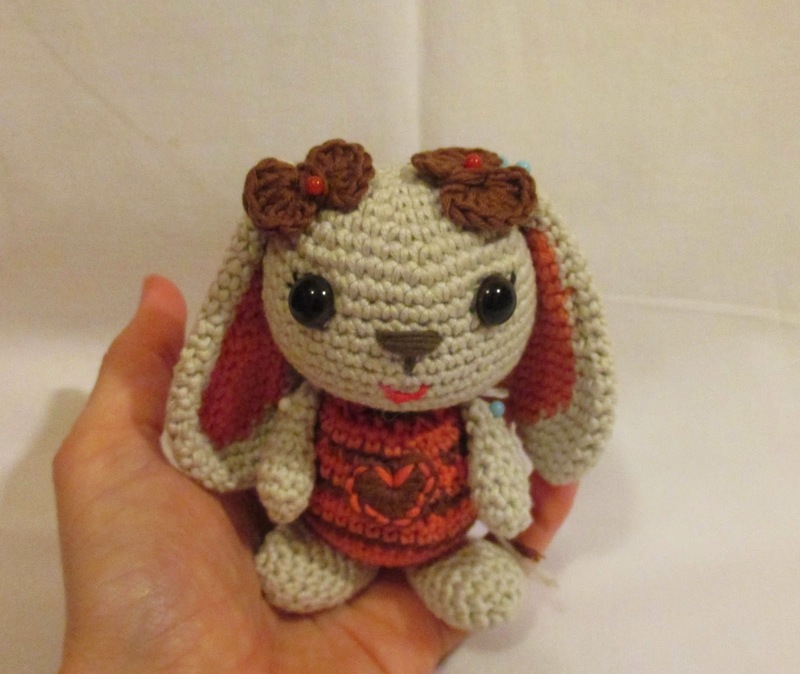 She is Girl Bunny, still to sew her up and write down the pattern for the changes I made. I'm so happy with the way she turned out.